Welcome to Ferrone & Associates CPAs! Ferrone & Associates, CPAs was established in 1992. Our client base consists primarily of small to mid-sized companies in several service industries. We also have a diverse clientele of individuals for whom we plan and prepare income tax and estate tax returns. Our estate administration and planning involves the transfer of assets to the rightful heirs and is one of the key components of the wealth management services. We’ve developed a Tax Problems Resolution program to assist taxpayers who are having difficulty with the IRS or state tax agencies. We can releive you of the burden of having to deal with demanding tax authorities and get your troublesome tax problems resolved. Most of our clientele is located in Salt Lake City (Home to the 2002 Winter Olympics) and in several western states. We are able to serve our clients both in and out of state through our use of the latest communications and security technology. Richard Ferrone has been a CPA for 25 years and has served a variety of clients in the areas of tax, accounting, and CFO services. His specialized tax expertise for small to mid sized businesses is with pass-through-entites, a special business structure that is used to reduce the effects of double taxation. 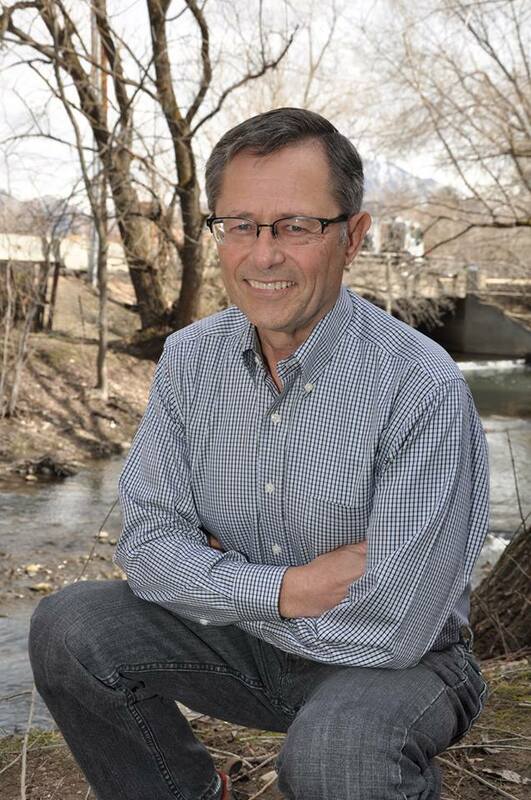 Richard is a Certified Public Accountant who received his BA in Accounting from the University of Utah and studied in the University of Utah Masters of Professional Accountancy (M.PR.A) program with an emphasis on business as well as estate & trust taxes. Richard Ferrone was born and raised in Cleveland, Ohio and is a life-long Cleveland Indians fan. He is happily married to his wife and soulmate Joyce and they have two children Nick and Theresa. Some of his hobbies include sculling (rowing) which he does on the Great Salt Lake and playing the accordion. I am Richard Ferrone, I’m a CPA and realize that you may not be used to seeing a tax professional talk like this. It’s not my intention to offend (I’m actually being very careful with my words–I am a tax professional, after all). PPS–Already ready to come in? I don’t blame you…many folks are fed up with the other options out there. Our schedule is very full…but if you call us at (801) 685-7600 or Email Us, we’ll give you two options for coming in right away! We will NOT make dealing with a tax professional as painful as it’s been in the past!